Where does your morning coffee come from and how many jobs did it create? You may be surprised to learn just what it takes to get that cup of joe into your hands. 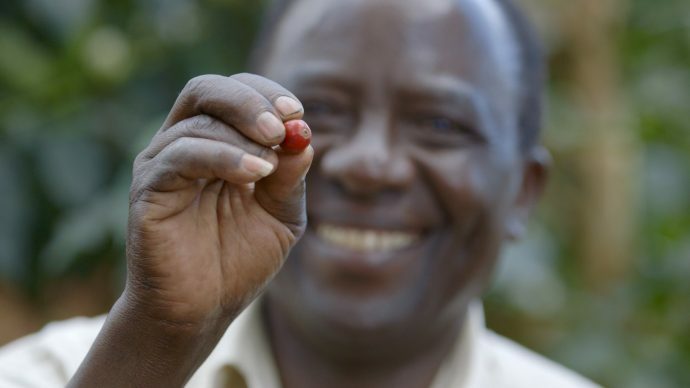 East Africa — the source of some of the world’s best coffee — is poised for robust growth in agriculture, financial services, medicine, textiles and apparel. 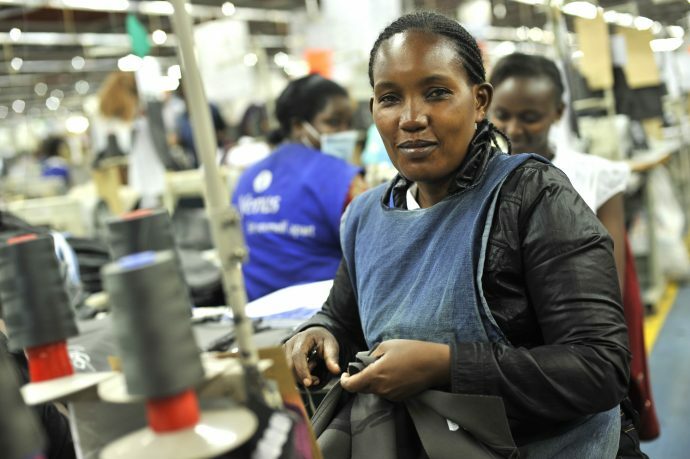 In fact, sub-Saharan Africa is home to six of the 10 fastest growing economies in the world. So what does it take to get that cup of coffee to you? From efficient farm management to the transport system of trucks, planes and cargo ships that ride on the backbone of roads, weigh stations, ports and efficient border crossings, an entire infrastructure is necessary to ensure that the coffee crop meets your cup. But there’s much more to the story. The infrastructure in Africa was built to extract Africa’s natural resources and export them abroad. It wasn’t designed to move goods across and within the continent, impeding the ability of African countries to trade with their neighbors. This in turn created trade policies that slowed trade across borders and increased its cost to prohibitive levels. The cost of most goods in the region is nearly 40 percent above retail because it costs that much to get it to consumers. USAID works to remove trade barriers in Africa through partnerships with government, civil society, and private sector regional institutions such as the Common Market for East and Southern Africa, the East African Community, TradeMark East Africa, and the East Africa Grain Council. We are reducing the cost of doing business in Africa, leveling the playing field, reducing the risk, and cutting through red tape to make trade freer and fairer for everyone. USAID Trade and Investment Hubs work on the ground to boost trade and investment opportunities in Africa. To date, the hubs have created investment opportunities across the continent worth close to $600 million and growing; and for every $1 of public money spent, the hubs leverage $9 in private sector investment. For example, through the East Africa Trade and Investment Hub, USAID has facilitated $98 million in private sector investments since 2015. Trade and investment are also critical to food security, which is vital to Africa’s long-term development. Even though East Africa grows enough food to feed its entire population, over 27 million people still go to bed hungry and 46 million live in poverty. Getting food to the people who need it most remains a challenge that regional trade integration should help to solve. The free flow of goods across Africa’s borders should ultimately reduce the need for financial and food aid, empowering the African people on their journey to prosperity and self-reliance. These approaches, in combination with promoting two-way trade with the United States under the African Growth and Opportunity Act, are seeing promising results. In recent years, the cost of importing or exporting a shipping container in East Africa has been cut in half, and almost all goods entering the region clear customs only once. 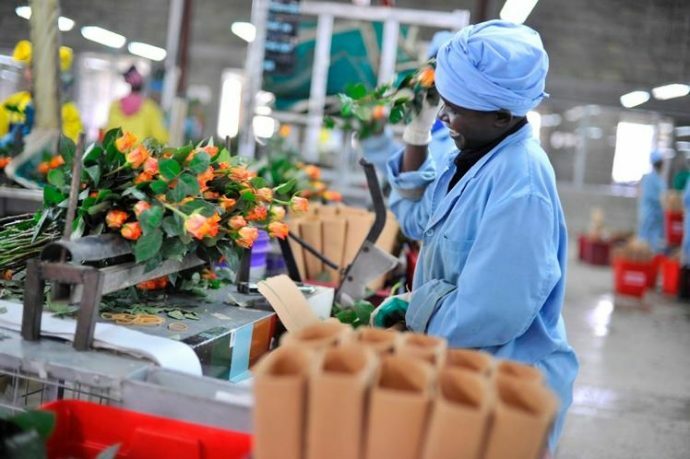 Since 2011, U.S. businesses have exported $37 billion dollars worth of goods to East Africa, which support nearly 13,000 American jobs every year. In partnership with the Initiative for Global Development, USAID is on the road with the Africa Investment Rising Roadshow, visiting U.S. businesses and investors in Des Moines, Houston, New York City, and Washington, D.C. As we tour the United States, we’re reminded that African-driven solutions continue to be on the rise and U.S. private and public sectors are an important part of the picture. There’s a lot of work left to do, but we have come a long way. East Africa is truly rising, and with just a sip of coffee, you can be part of our growing trade partnership, too. Scott Cameron is office chief of the USAID/Kenya and East Africa Office of Economic Growth and Integration.